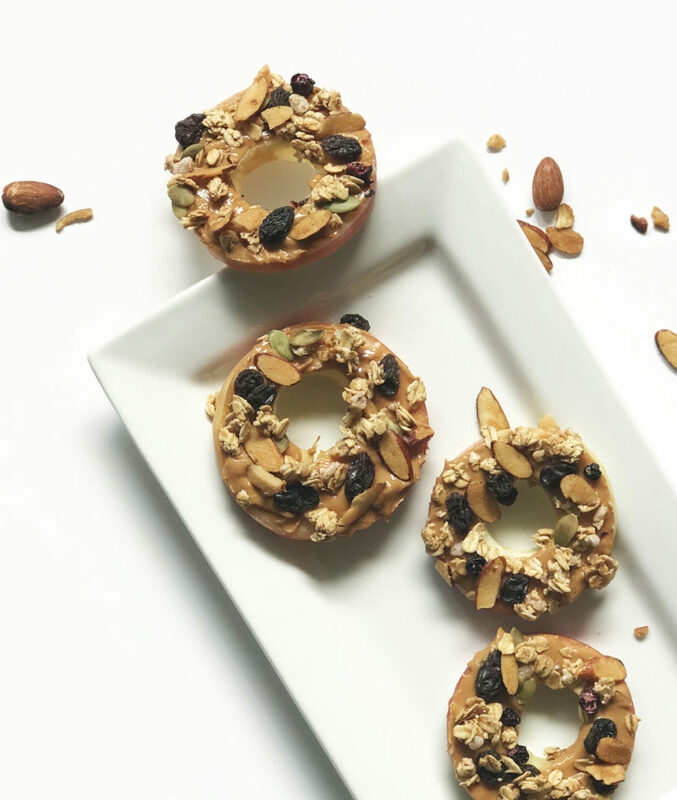 I’m always looking for healthy options to snack on, especially when I’m at work! Finding easy-to-make recipes is so important to me as I’m always on-the-run and really never have time to prepare elaborated meals. If this is also your case, them you need to try these vegan apple cookies recipe! I stumbled upon these apple cookies on Pinterest while looking for unhealthy apple cookie recipes and had to try them! They were so easy to make! I changed the recipe a little bit just to add some of my favorite toppings. 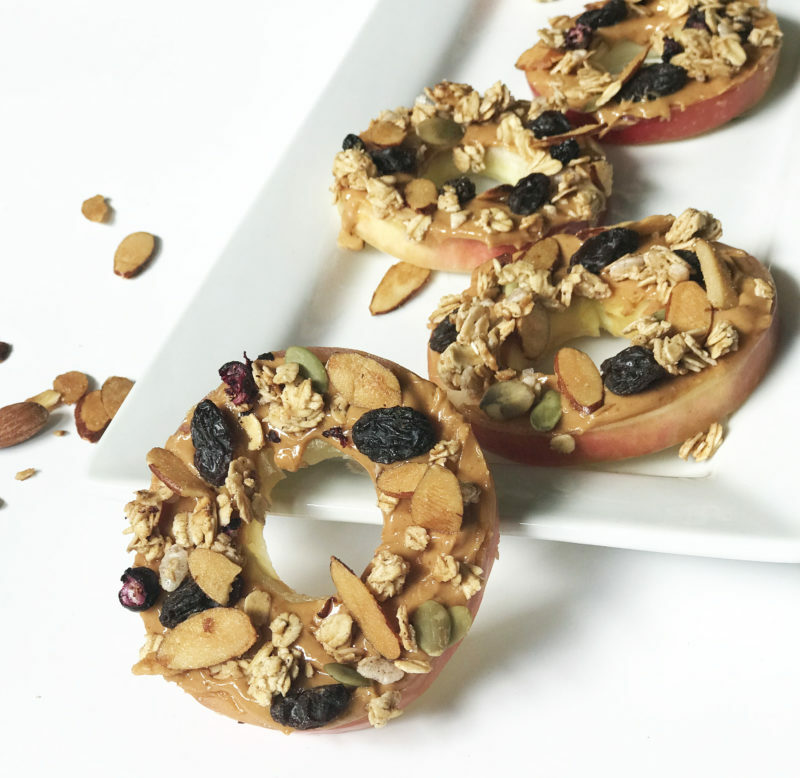 Organic Apples Rings – You can either make yours or buy them already sliced and packaged. Next Post HUGE Spring Fashion Haul!